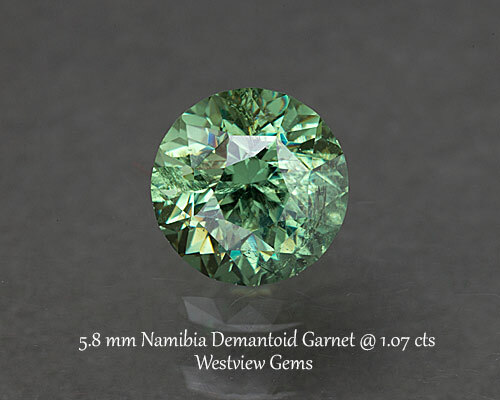 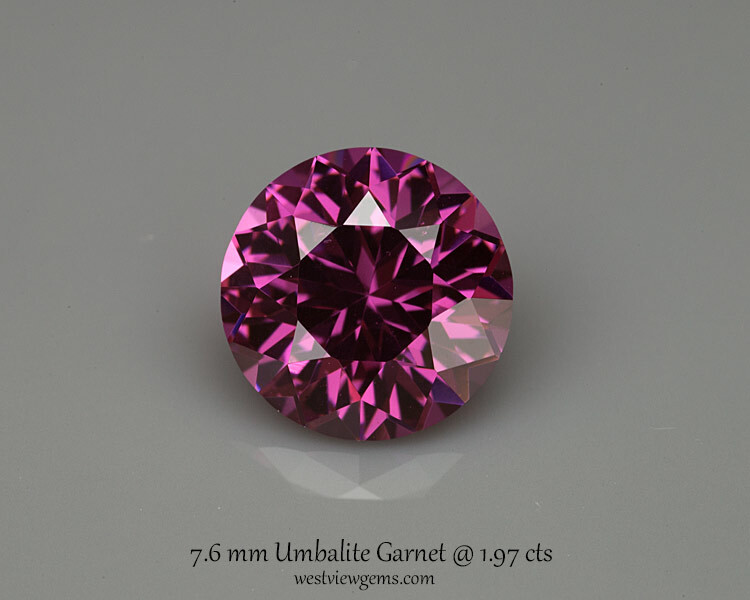 Perfect example of Umbalite garnet. 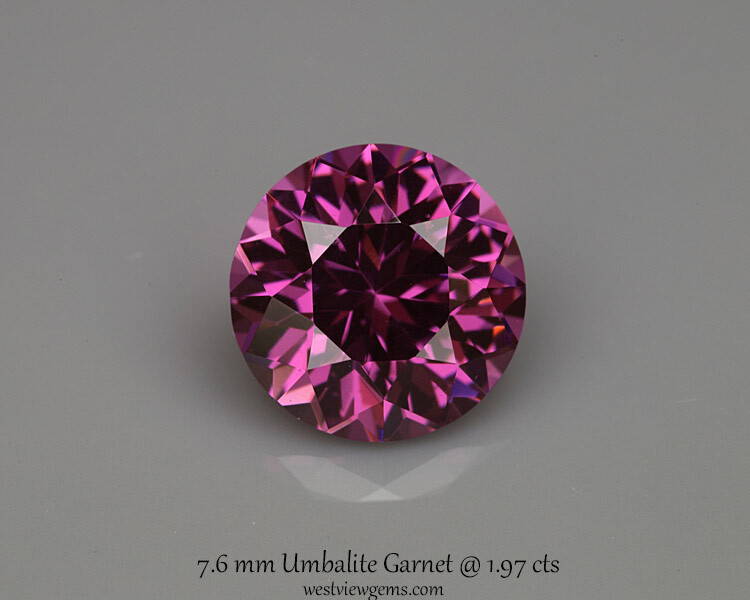 This material shifts from red to purple depending upon the light. 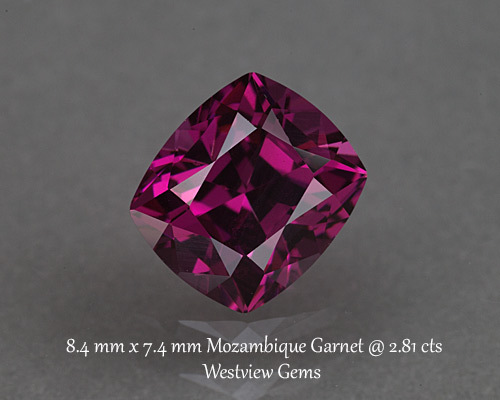 Cut in a modified Portuguese round that shows off the gem nicely!